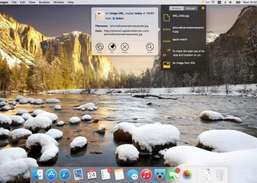 Productivity booster to store and access all sort of info. 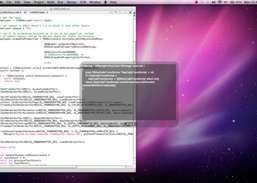 Manage clipboard and snippet easily. 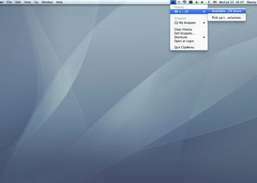 Manage clipboard history from the menu bar. Sticky notes with more features than most. Manage your clipboard history easily. 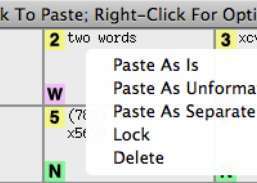 Make cut, copy and paste buttons appear when you select text with your mouse. 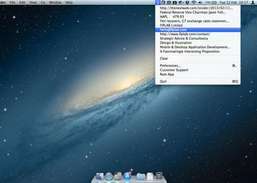 Clipboard manager that runs discreetly from your menu bar. 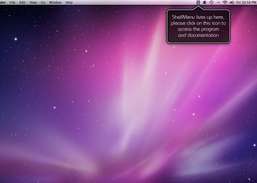 Compact clipboard manager with special pasting options. 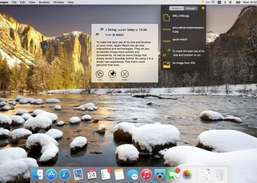 Copy and paste between your iOS and Mac devices that are on the same WiFi network.